What do you do when the costs of importing medical marijuana get too high? If you’re Italy, you get the army to help. Legal marijuana is becoming more common in the United States, but the same fight is also happening on the other side of an ocean, in Europe. As more countries legalize medical marijuana there’s been a push to stop importing it from countries like the Netherlands, and to grow a domestic crop. Few countries have taken the same steps that Italy is taking, though, which is getting raised eyebrows all throughout the European Union. Italy legalized medical marijuana in 2007, but for years they’ve faced shortages, high prices, and a lack of widespread acceptance by the medical professionals. In order to combat this, Italy took an innovative step – enlisting the army to help. While lots of countries have professional scientists developing marijuana crops on their home soils, most of them didn’t give the job to the army. Italy did, according to Public Radio International, and they decided to start raising two separate crops in a Florence military base dedicated to pharmaceutical research. Heavily guarded, and staffed by military scientists, it’s likely that the product created on this base will be the first step in an interesting chain of research and discovery. When it comes to the latest research in medicine, the military is often the place to turn. This is particularly true when it comes to substances that can treat a wide slew of conditions, without crippling addiction as a side effect. While Italy’s officers are chemists and pharmacists, not biologists or botanists, they’ve hit their stride admirably in a very short time. The first crops have reached maturity, and from this initial effort they hope to grow more, and better, crops. 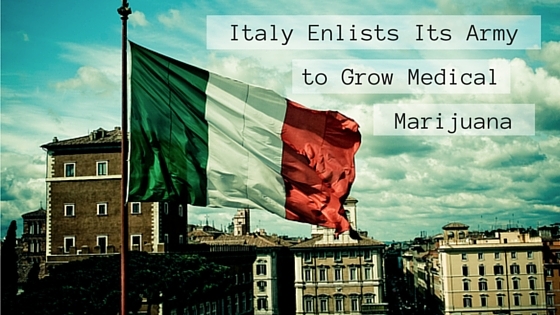 Most importantly, though, Italy won’t need to import its medical cannabis. And that attitude is one that’s becoming more and more prevalent as the need for this “miracle herb” quickly outweighs the resistance to it in countries that are embracing marijuana as medicine. 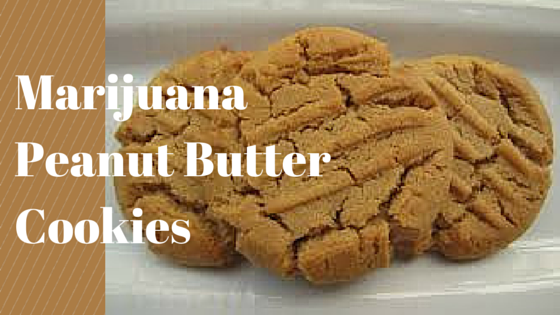 Do as the Italians do, and find local dispensaries and deals on marijuana here.